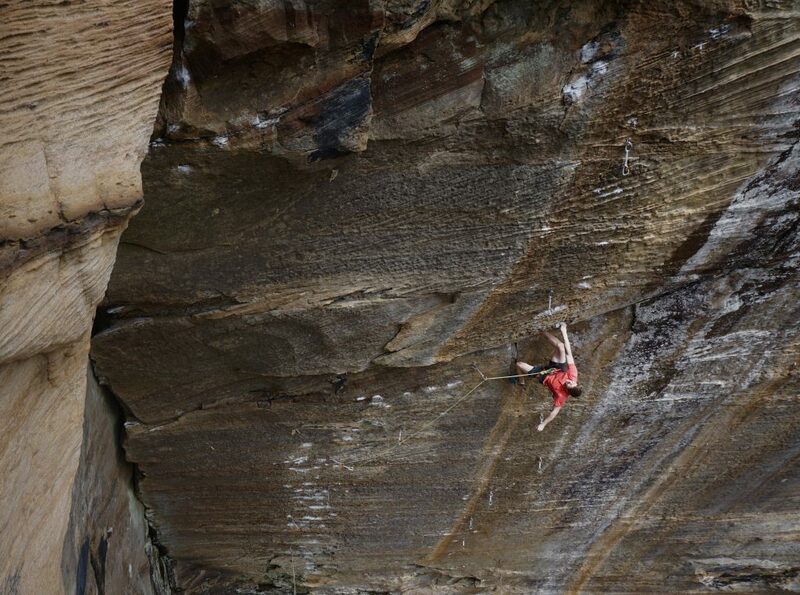 The 22-year-old American took down two of the Red’s hardest routes on back-to-back days. 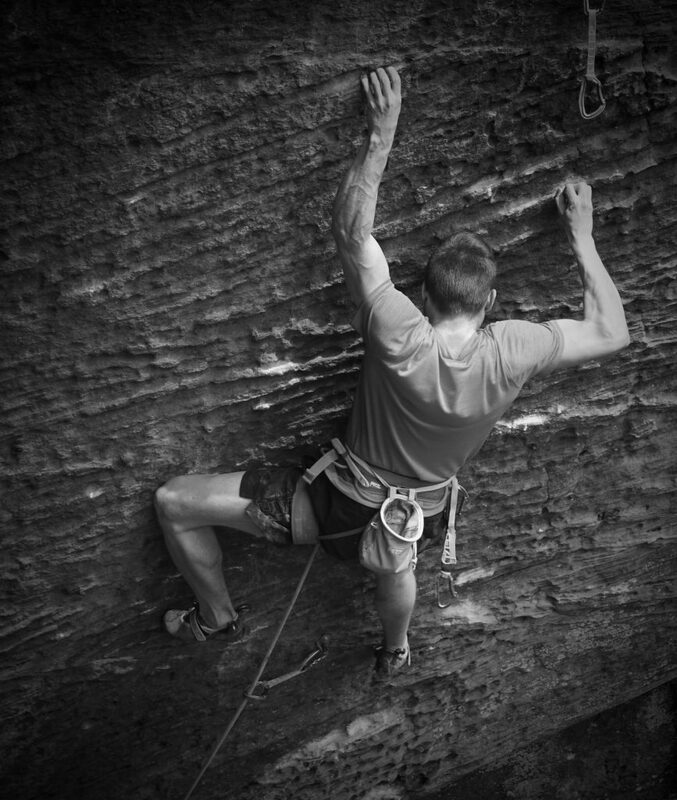 Dylan Barks on Pure Imagination (5.14c) at the Red River Gorge, KY. Photo: Dru Mack. Dylan Barks is on a tear in the Red. 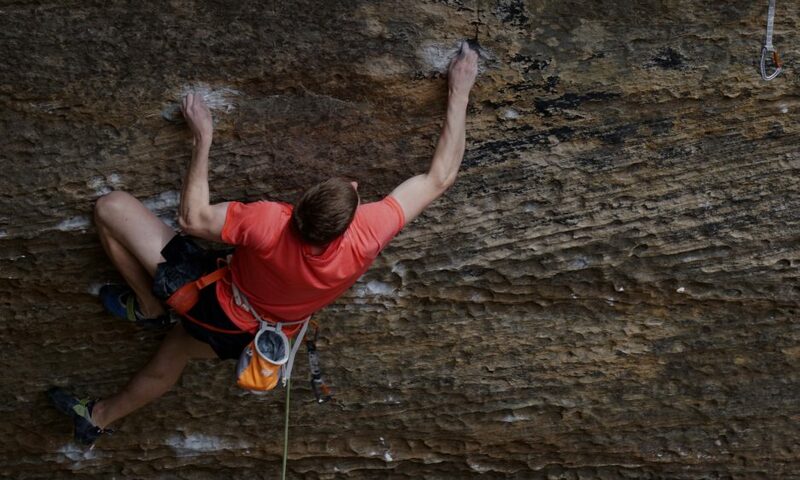 On November 20, the 22-year-old sent Southern Smoke Direct, a 5.14d and the hardest pitch of climbing in the Red River Gorge, Kentucky,before sending Pure Imagination (5.14c) the following day. 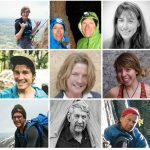 Mack has been along for the ride with Barks since day one this season, and was there for the end as well: “I’ve belayed every try that Dylan tied in for the route. 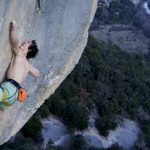 We knew the send was super close, so when he actually did it the crag was quiet and the feeling was surreal.” Mack followed Barks’ send with his own success, redpointing 50 Words for Pump (5.14b) just to the right of Southern Smoke Direct. 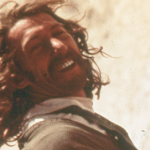 Barks on Pure Imagination (5.14c). Photo: Dru Mack. 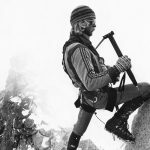 Joe Kinder made the first ascent of Southern Smoke (5.14c) on November 24, 2008 (almost exactly nine years ago). The route has gone on to become an area classic. 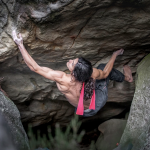 In 2011, Adam Taylor added a direct start, comprised of a six-move V12 boulder problem. 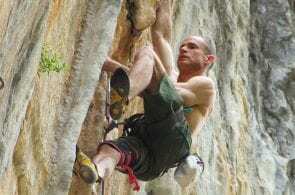 In October 2012, Adam Ondra famously flashed Southern Smoke Direct. Riding high after his send of Southern Smoke Direct, Barks hit the walls again the next day, November 21, and sent another of the classic testpieces in the Red River Gorge, Pure Imagination (5.14c). 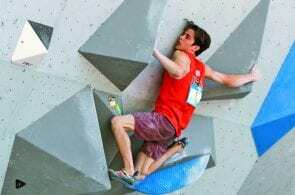 On Instagram, Barks wrote of this second send, “Pure felt like my anti-style for years, but today it felt doable and I only needed a few tries.” Jonathan Siegrist made the first ascent of Pure Imagination in 2010. 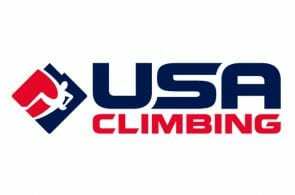 Other climbers who later dispatched the route include Sasha DiGiulian, Margo Hayes, Adam Ondra (onsight), Daniel Woods (flash), and Alex Megos (flash). One more of Barks on Pure Imagination. Photo: Dru Mack.